Purchasing knives used to be an easy task, but in this day and age, it can get really confusing and challenging whether you’re looking for a survival knife or a pocket knife. 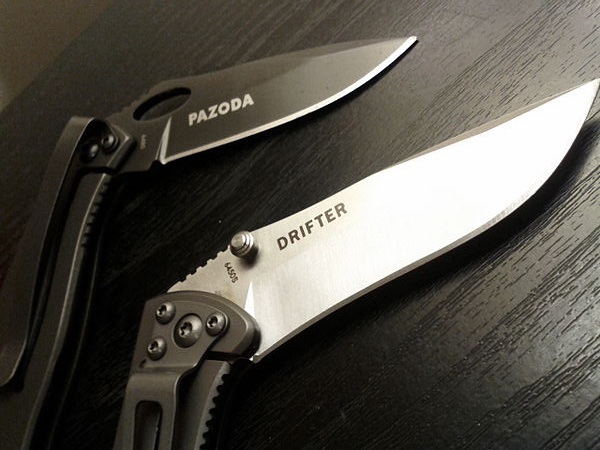 In the past, a lot of people thought that the regular everyday carrying knife was always made up of one of the numerous types of classic pocket knife patterns; and as for the tactical folding knives, their idea of these were of the Italian-style stilettos and not the contemporary-looking EDC knives that we all know today. Here, we have made a list of some of the best pocket knives available that you can choose from based on your daily needs and requirements. The CRKT Drifter provides you with a smooth blade deployment and a compact size which is perfect for gripping and carrying around. Its grip can work for any hand size and it stays comfortable despite tough cutting activities. The blade of the Drifter measures about three inches in length and you can readily open or close this using just one hand. If you take a look at this pocket knife, you’ll see that the Drifter doesn’t really have anything unique on it; however, it excels greatly in a lot of the small elements that make it an extremely successful pocket knife. One of the most impressive features of this knife is the smoothness of the pivoting action of this blade; its handle is also perfectly contoured to fit either small or big hands, plus it also has a light texturing that enhances your grip. What’s great about this model is that it does not have a cheap feel of plastic and it also has an excellent fit and finish. The robust and durable build of the Zancudo that is mixed with the outstanding ergonomics that makes it one of the best pocket knives for tough work. The knife has a large handle, a more efficient blade-lock, as well as more metal in its body – these features, together with the comfortable yet unique teardrop-shaped handle makes the Zancudo the perfect knife for aggressive and tough cutting. This folding knife is durable and efficient enough for a lot of things: it only measures at three inches in length which allows it to easily slide into snug jeans’ pockets. Though it may appear small and fragile, the 55-Solo Folding Pocket Knife is rugged enough for every outdoor person; plus, its wood grain provides a classic and sophisticated look that won’t make you seem like a survivalist when you need to use it during a fancy dinner party. The 55 does not feature any of the modern conveniences that other knives have; however, it does feature a comfortable grip, a timeless feel, and an extensively durable handle. Also, the knife has a very durable body and perfect overall construction which is generally evident on how its lock snaps close or open. The Cryo Pocket Knife from Kershaw easily opens with just a flick of your fingers and it also locks in place with ease. It’s a very lightweight knife at just four ounces and its blade is not more than three inches long which makes it the perfectly sized knife for your pocket. With this length, it is also long enough for adequate leverage when cutting things; plus, the matte grey color is classy and sleek though it doesn’t attract too much attention. The best part of it all, it’s highly durable at a very affordable price. 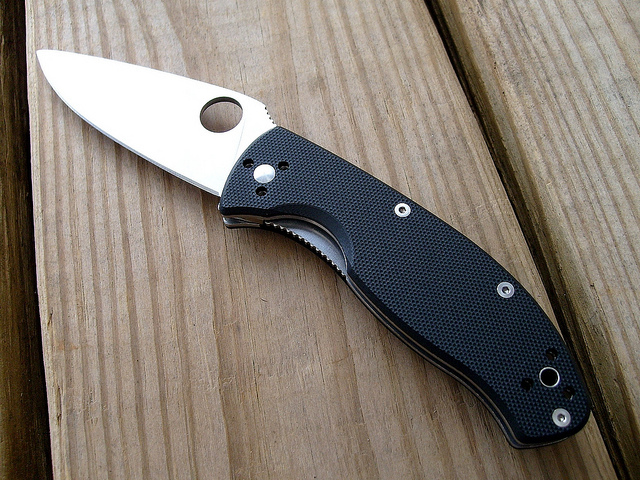 Spyderco is a company known for their par-military knives and their Tenacious folding knife completely lives up to their name and reputation for having excellent and no-nonsense products. The folding knife features a black laminated handle with steel liners that are tucked within for additional rigidity, durability, and strength. The knife also has a ground-flat from spine to edge and a non-reflective coating for continuous cutting activities. The Squid is considered as a very ideal and solid everyday pocket knife with a blade made of 8-Cr-13-MoV steel. It features a drop-point style that provides adequate tip balance and strength, making it a small but highly durable knife. The Squid measures almost 4.50 inches in length which conceals it in your back or front pocket. This pocket knife has a fully solid lock that is easy to use, is lightweight and small enough at just 3.5 inches, plus it also has a very narrow and solid grip which makes it extremely versatile. Parliamentary 2 is made to last any cutting activity since it is made with a flat-ground CPM-S-30-V steel blade and an ergonomic design to provide you with a more comfortable feel. 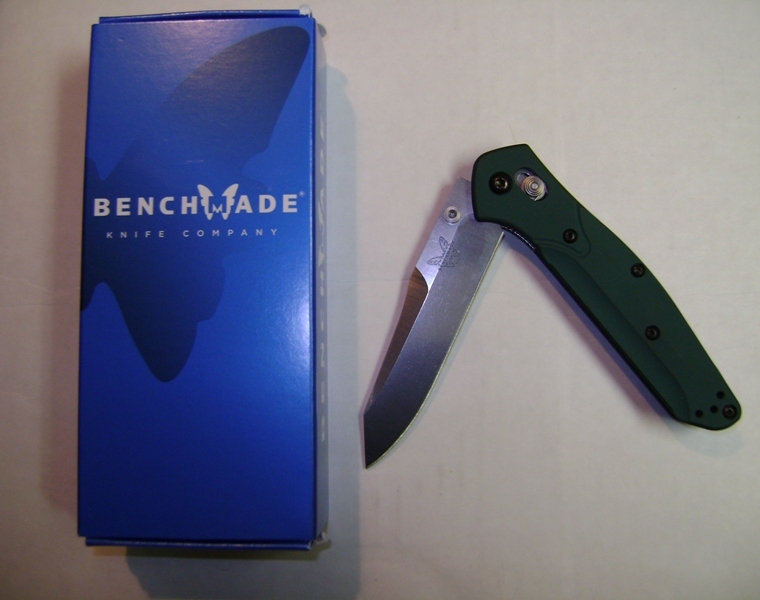 Compared to the Parliamentary 2, the Benchmade 940 is much lighter, smaller, and is considered as one of the most adequate all-around tools to keep in your kitchen, drawer, or desk. The 940 is one of the well-made knives with almost perfect balance while keeping its sleek and subtle appearance which makes it even better. It’s definitely a piece perfect for survival since it also has a durable CPM-S-30-V steel blade and an ambidextrous style. 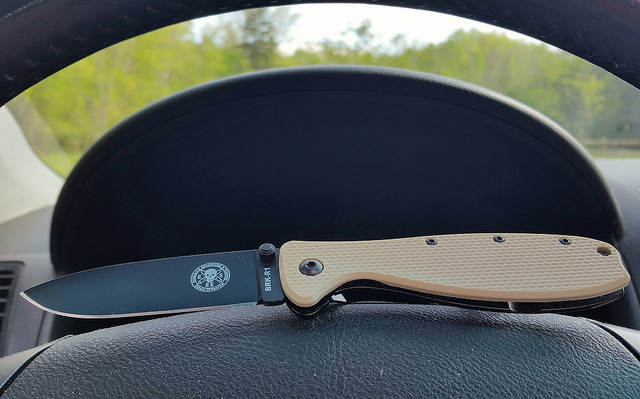 If you’re new to the world of knives yet want to make a small investment to see if you actually want to start carrying and collecting these, then you can start with the Sanrenmu’s 710 aka the 710. The handle is purely made from metal and it also has a smooth blade pivot, but the best thing about it is that the 710 from Sanrenmu is being sold at a very affordable price which is usually below $20. The Rescue Folding Knife from Outdoor Nation has a lot of things going on: it is cheap, durable, has a glass breaker, and it features a 440 3.25-inch stainless steel blade. It is definitely a pocket knife perfect for rescues and a great tool for getting out of dangerous situations.